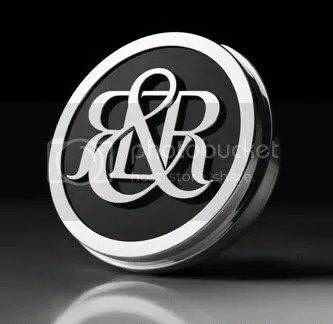 Rock & Republic Cosmetics on Sale @ Gilt Groupe! I’ve been itching to get my hands on some Rock & Republic Cosmetics since they launched some time back, but for some reason I just couldn’t stomach the prices – thank goodness for Gilt Groupe! My friend sent me an invite to this great online sample sale site a year or two back when they first started up, and now I’m inviting you to join (Gilt Groupe is invite-only). And for those of you who aren’t ready to sign up, here’s a small selection of what they currently have up for sale. Glosses marked down from $26 to $15. The Noir Lipglosses I blogged about some time back (and still want) marked down from $35 to $21. Some great gel liners, brushes, and eyeshadows! I know these aren’t exactly steals, but I’ve never seen Rock & Republic Cosmetics on sale before, so I’ll take what I can get! In the interest of full disclosure, Gilt does have an “Invite Friends, Get $25” incentive through which the individual making the referral receives a $25 credit when the referree makes his/her first purchase. You can be pretty and make a difference! Love Lisa Luxury Lip Balm SPF 15 will protect your lips from the sun’s vicious rays while it moisturizes and pampers. Inspired by Jerrod’s sister Lisa Blandino, who is battling fourth-stage melanoma (and winning! ), a portion of sales will be donated by Too Faced to the Melanoma Research Foundation, dedicated to research, education and advocacy for those suffering from melanoma. Love Lisa Luxury Lip Balm comes with a removable bell charm to attach to cell phones, Blackberries and more! This season, Rock & Republic Cosmetics has created this Lip Gloss Set to support Rock the Cure. 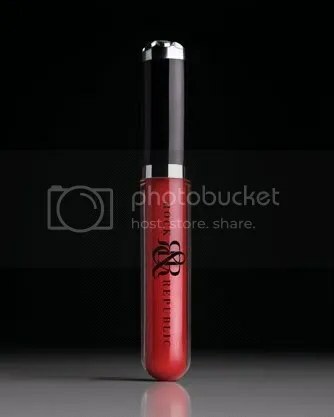 The hot-pour formula has an ultra high-gloss finish, sheer, slick coverage, and includes a retractable lip brush. Rock and Republic Cosmetics: Who Doesn’t Need a $225 Bronzer/Highlighter? Would you pay $225 for this bronzing and highlighting duo?! • A universally flattering matte finish bronzer and three highlighter shades accentuate skin and impart a healthy glow. • A kabuki brush provides strategic bronzer placement. 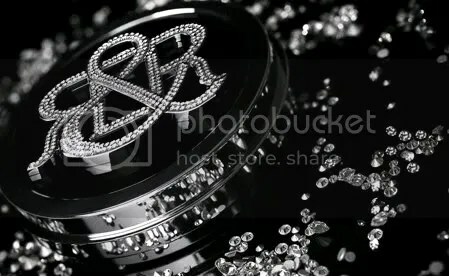 • The refillable compact boasts double-strands of Swarovski® crystals. • A mousse-like texture glides on smoothly, and leaves a matte finish behind as it absorbs oil. • Subtle hint of tint provides enough color to even out skin tone and cover imperfections. 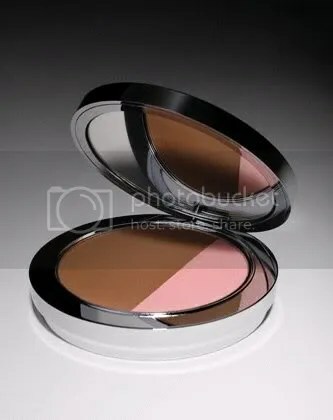 • A silicone base prepares skin for powder. Caffeine-infused formula stimulates circulation, energizing and awakening the skin. • Vitamin E and other high-powered antioxidants fight damaging free radicals. • Lusciously smooth texture dissapears into skin leaving behind a luminous glow. • Contains light-diffusing polymers and oil-absorbing properties. • Instantly leaves the complexion looking luminous, fresh, and younger looking. The ultra-smooth, soft and silky texture gently caresses your complexion while while eliminating shine. Evens out tone and absorbs oil transforming skin into the perfect canvas. Use a final dusting over face to keep makeup perfectly set for hours. A luxurious whipped soufflé formulation melts in to the skin, making it easier to acquire the level of intensity you desire. Check out the rest of the collection here. Overall I’m finding the products to be a little overpriced, although I guess I shouldn’t really be judging since I haven’t tried the products out yet. 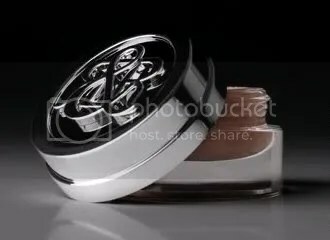 I’m willing to pay these types of prices for tried and true luxury brands like Chanel and Yves Saint Laurent, but I’m having a hard time wrapping my head around paying $225 for a bronzer! I’m definitely interested in the primer and illuminzer though-they’re pretty pricey but the packaging looks gorgeous. I can’t wait check these out in person!